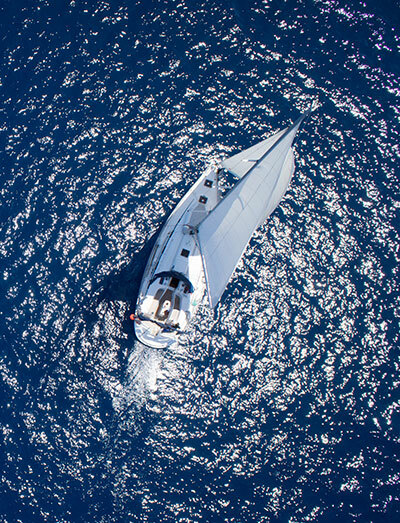 For over 25 years Admiral have been providing yacht insurance for sailors, wherever in the world their yacht may be. We pride ourselves on our personal touch and practical approach to making sure that your yacht insurance cover meets with your needs at all times. Crucially, all claims are handled in-house, making claim settlement fast, easy and stress-free.